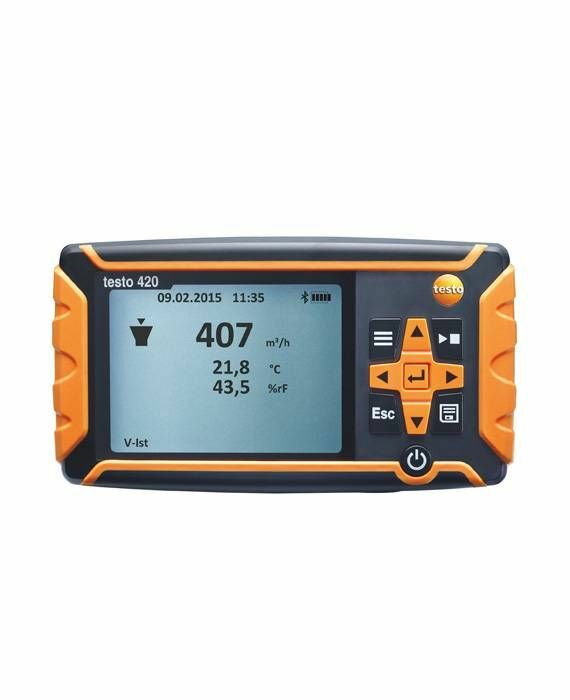 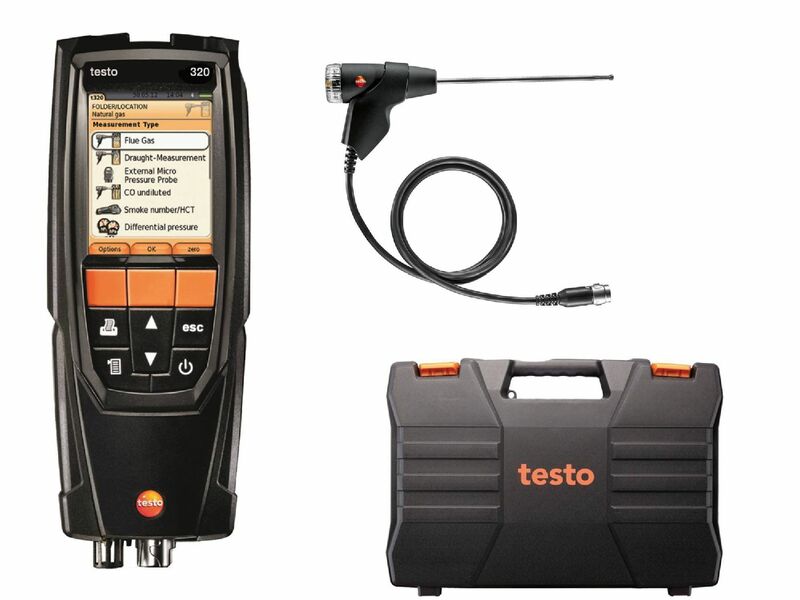 The testo 330i flue gas analyser set will enable you to overcome all the challenges that crop up when commissioning and servicing heating systems. 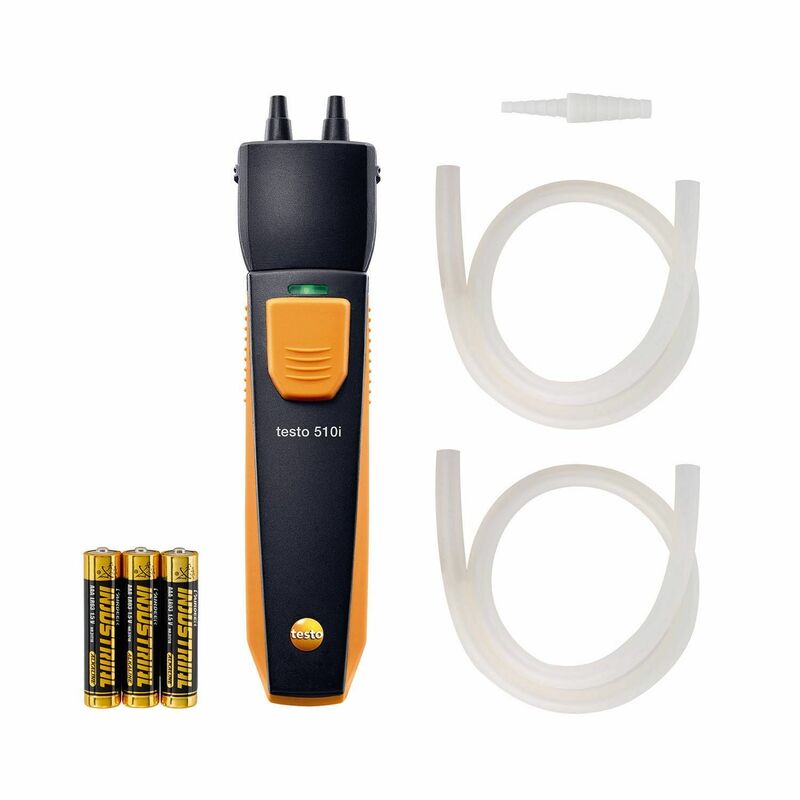 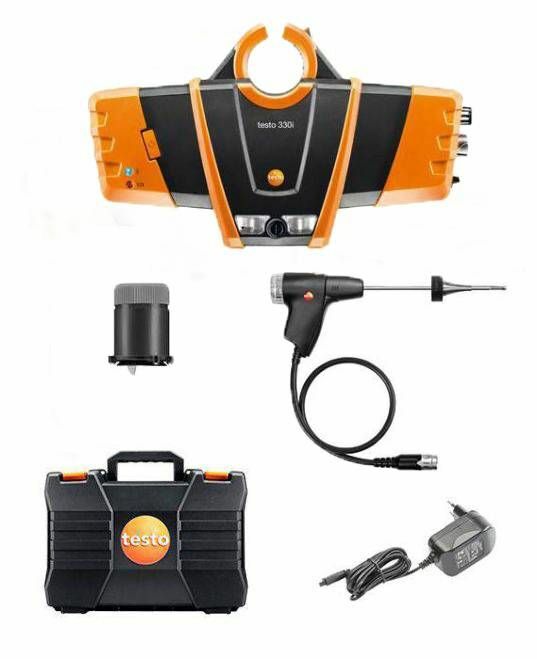 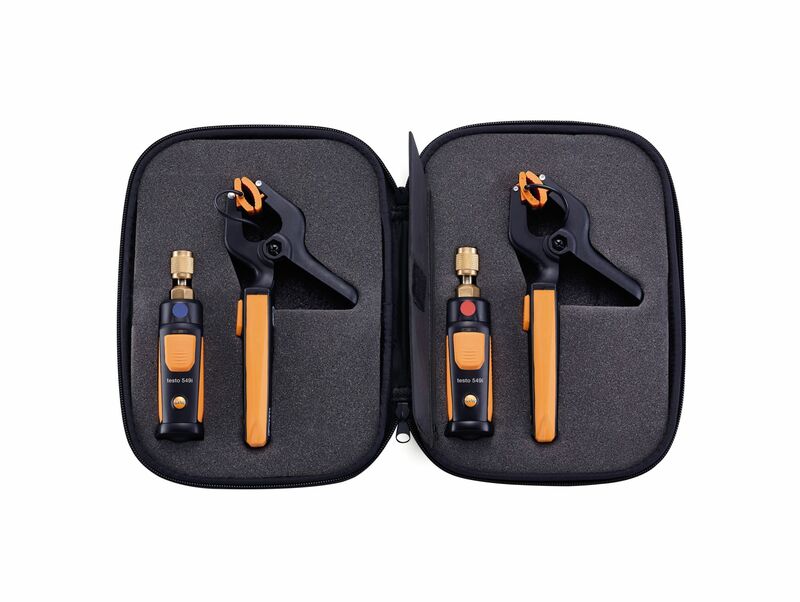 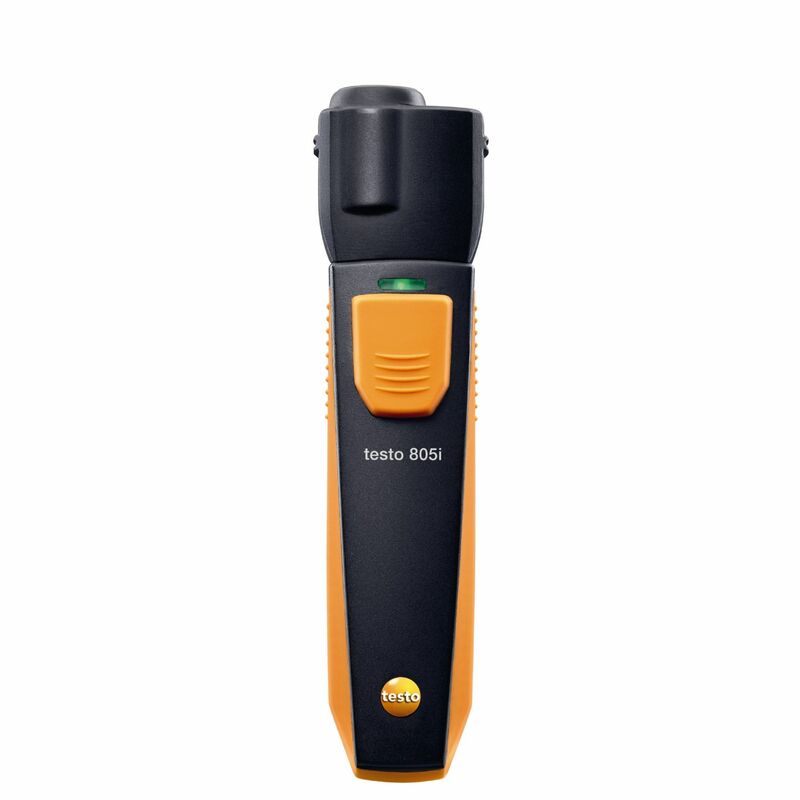 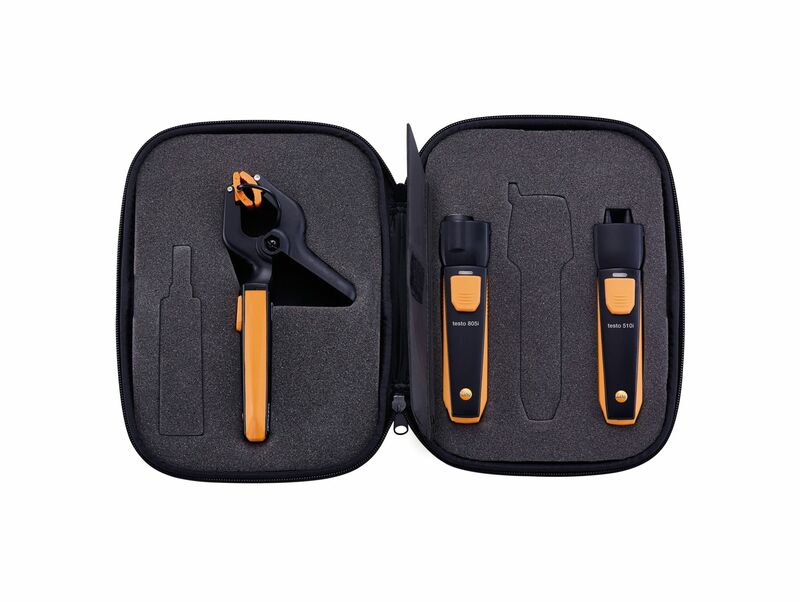 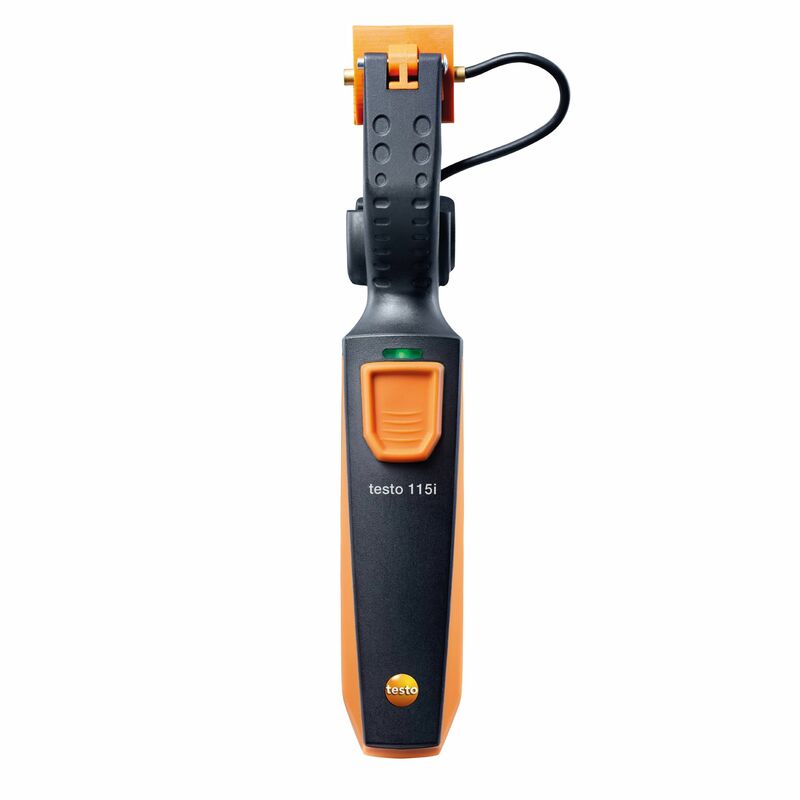 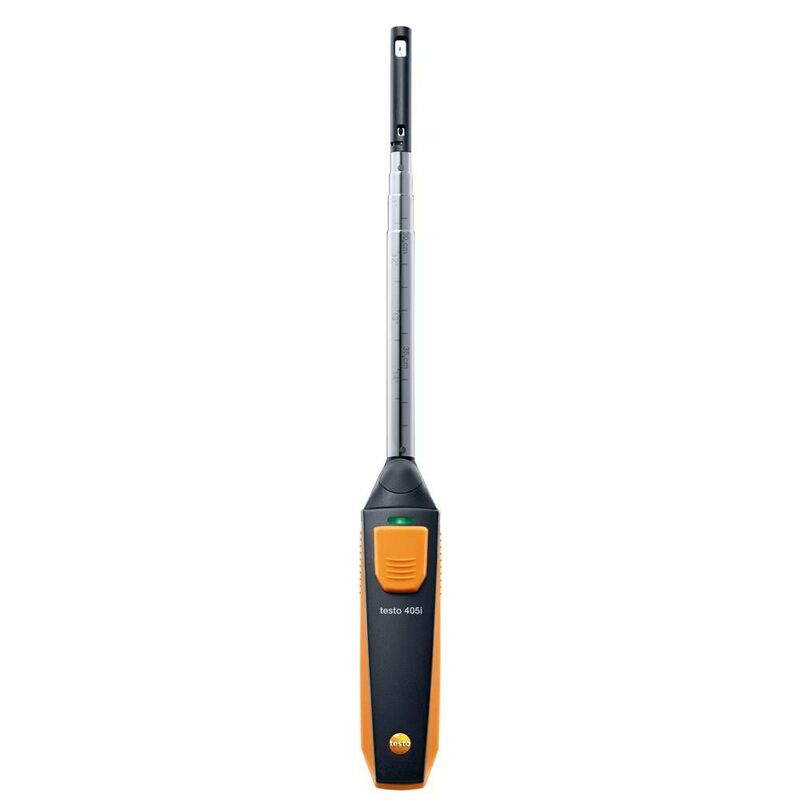 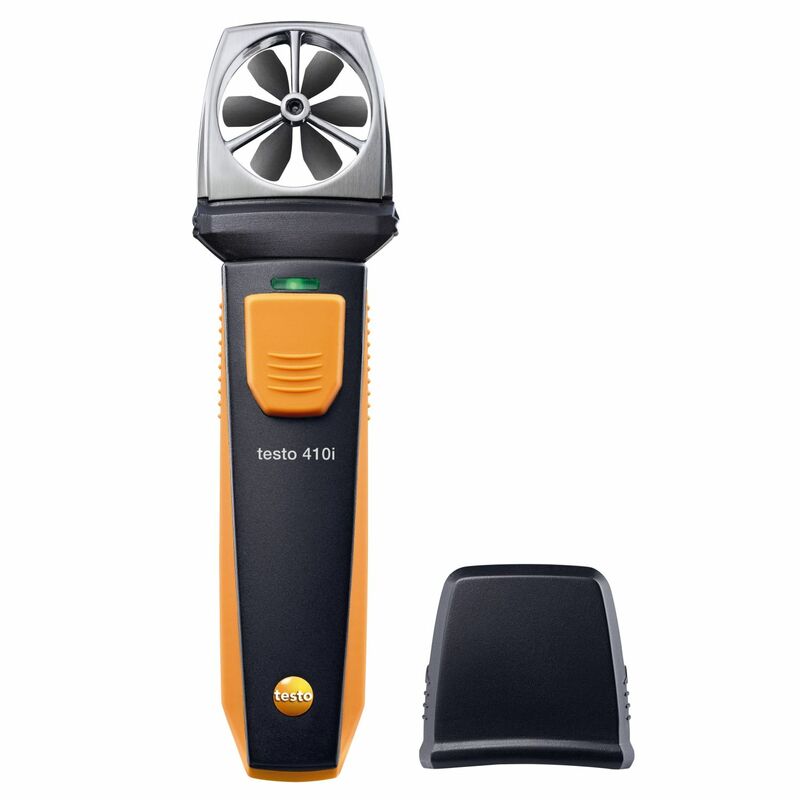 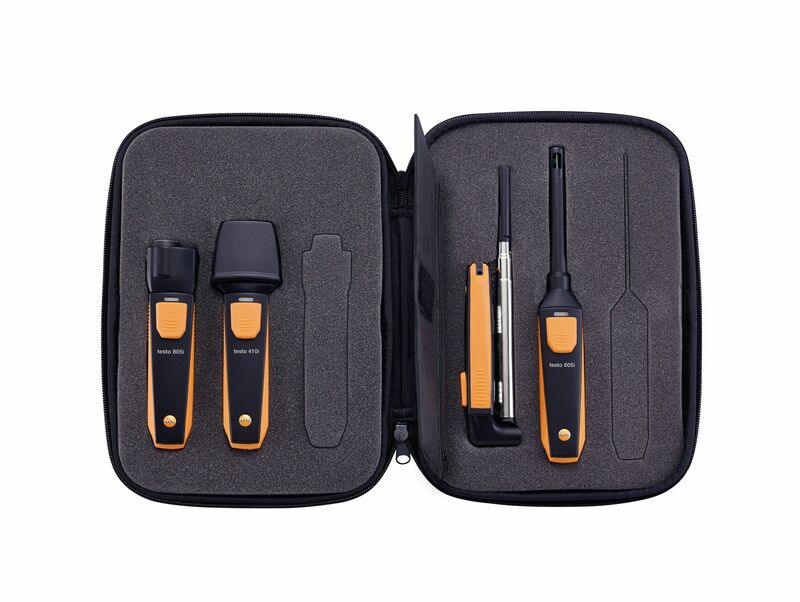 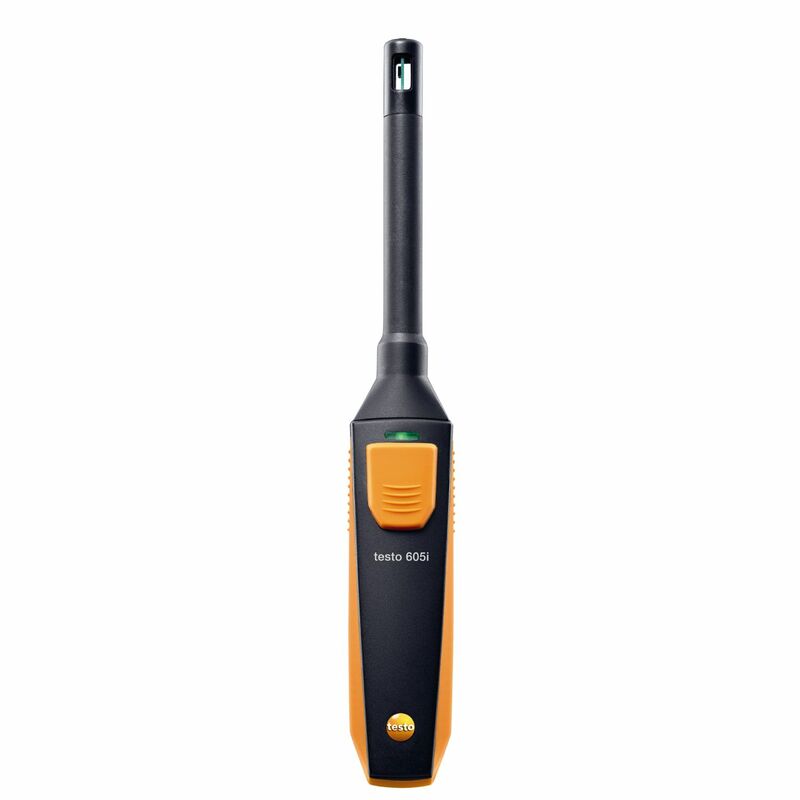 The testo 330i advanced set contains the flue gas analyser, a flue gas probe and a temperature probe, along with practical accessories. 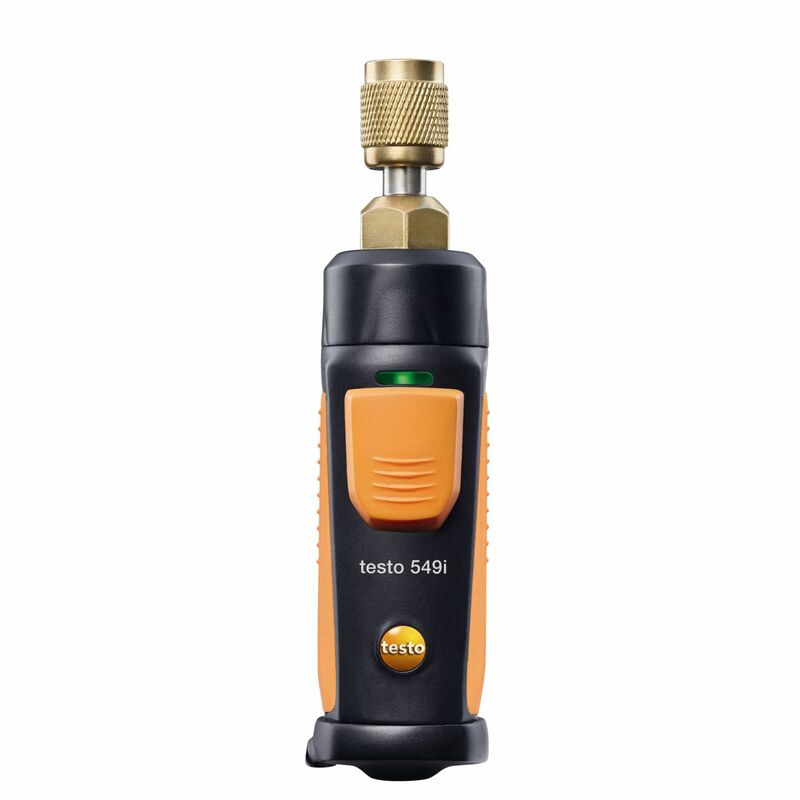 Flue gas measurement on heating systems with a compact flue gas analyser for oil and gas: the testo 320 basic features all the essential functions for carrying out flue gas analysis, flue draught and pressure measurements. 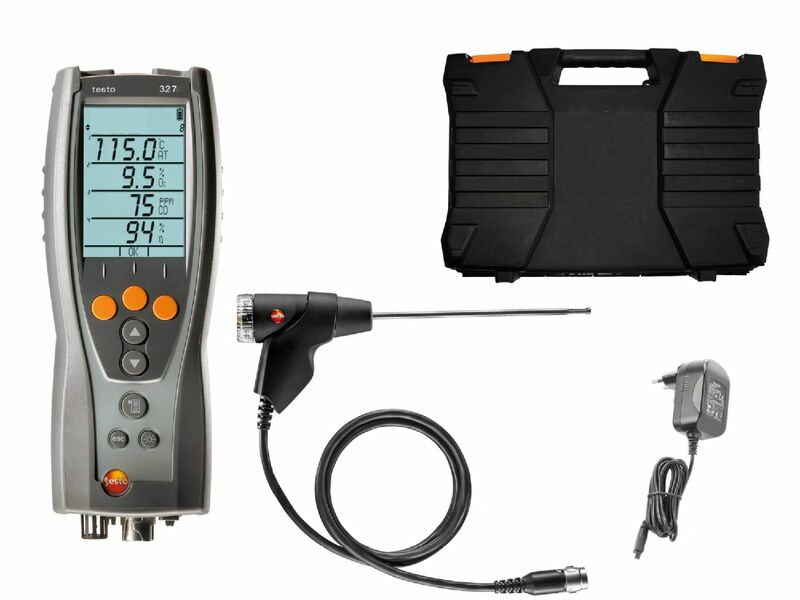 The flue gas analyser is impressive because it is easy to operate (featuring user-friendly menu guidance) and reliable (2-year warranty for the instrument, probe, O2/CO sensor).